Spring is here and the Nettles have come! The forest floor is starting to flourish with life as seeds are sprouting and popping out of the soil. This month our focus is on the abundant nourishment that nettles brings us. Stinging nettles, get their name from the spiky cells that give off formic acid. This defense system is how nettles ward off herbivores from eating them. Even a soft touch of nettles can producing a burning prick on the skin. The burn is a quick reminder to be present and aware of the ecosystems and life that surrounds you. The nettle sting shows the strength and fortitude of these green abundant plants. They can grow in a variety of circumstances and places and continue to provide us with an supportive nutrition. 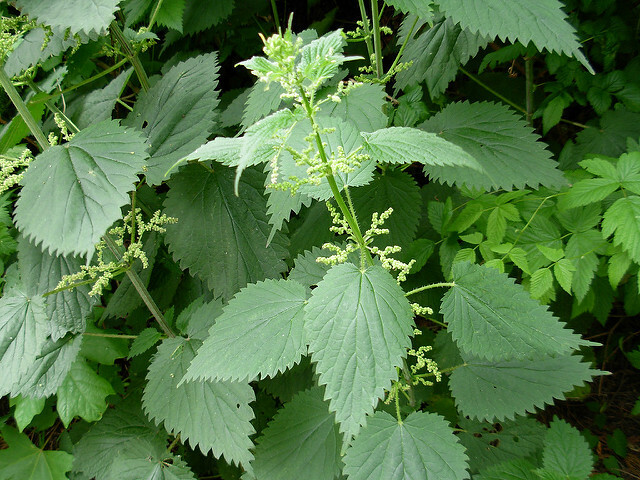 Nettles, or Urtica dioica in latin, have square stems and opposite leaves. This structure they share with the mint family, Lamiaceae, but are actually a part of their very own nettle family, Urticaceae. Nettles are native to the Pacific Northwest and are known medicinally for their super food benefits. Nettles are high in calcium, magnesium, boron, iron, beta-carotene and most B vitamins. The leaves and aerial parts of the plant are utilized for their nutrient, allergy, and diuretic support. Nettles are alkalizing for our bodies and, when taken regularly, can aid with seasonal allergies and hay fever. The roots of nettle have been used for kidney and prostate support. Nettles, once broken down from heat, water, or friction are a delicious ingredient for cooking. Nettle pesto, nettle soups, and sauted nettles are just a few ways to add this plants nutrients into your diet. 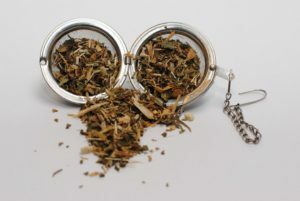 Nettles also make for a delicious tea infusion and can help to dry out the sinuses when sipped regularly! 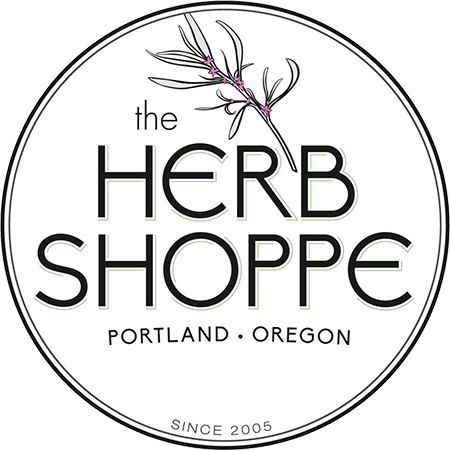 At The Herb Shoppe, the nettle jar is always needing a refill this time of year. Whether for allergy or nutrient support, nettles are a tasty way to bring vitality into our bodies. May your spring bring a supportive ease into the brightness ahead! Amelia Weesies is a Michigan native who was drawn to the west coast for her love of tall trees and an affinity for holistic healing. As a sprite young sunflower Amelia began dancing in her back yard, twirling amongst the tall grass, trees, and throughout her mothers garden. As a dancer her curiosity for movement and its healing abilities allured her into the world of Yoga. While practicing yoga as a means to find union and synergy in her health Amelia was introduced to the world of naturopathy. Experiencing a lifelong challenge with anxiety and panic attacks she finally found herself in the office of a naturopath in Durango, Colorado. Two weeks into completely changing her diet and using herbal supplements Amelia understood that our relationship with food and plants is vastly expansive. Amelia is amazed at the body’s ability to heal itself along with the role herbs play to assist in healing. Amelia is twirling through and exploring the world of academia and hopes to merge her curiosities of the earth, movement, and spirituality. When she’s not sashaying through the forest or in a down dog, you can find her reading Harry Potter for the seventh time, creating new hairstyles, or listening to The Robcast.